Edinburgh is often on the top of peoples must-see UK destinations. Filled with history, you can’t help but be excited by a visit to Scotlands capital! 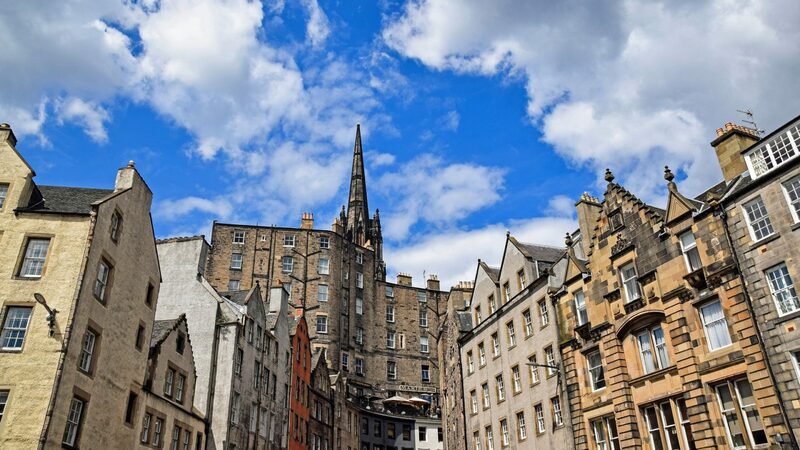 Most of us consider the city as a favourite destination for so many reasons and so we’ve narrowed down the best things to do when you’re in Edinburgh, either for business or pleasure. 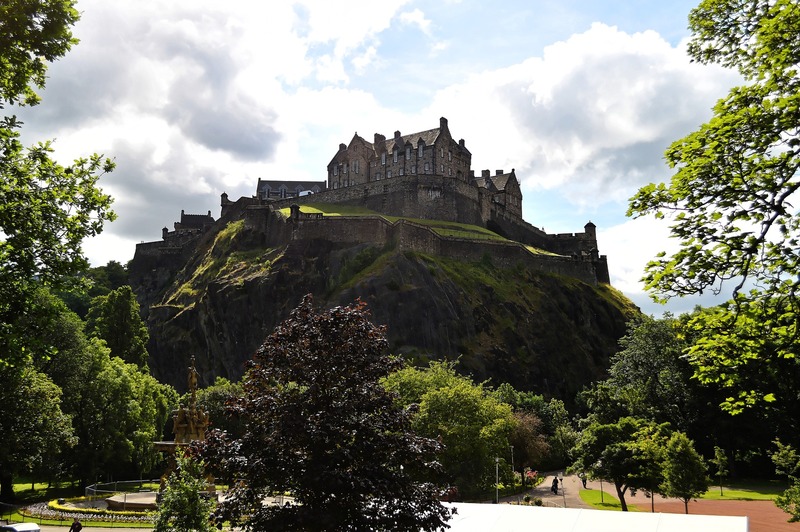 This castle overlooks the whole of Edinburgh and is one of the most famous, and most photographed spots in the UK. This iconic landmark recently bagged the ‘Top UK Heritage Attraction award’ and is currently Scotland’s number one paid for tourist attraction site. 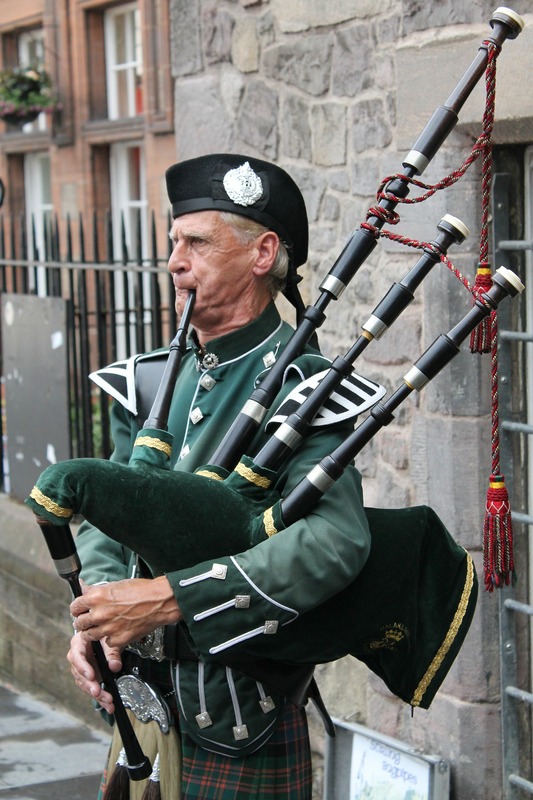 On a tour of Edinburgh Castle, you can experience its dramatic history first hand. You could also visit the nearby National War Museum and sample some military artefacts and other awesome collections! After you’re done touring Edinburgh Castle, you can now head on to the Royal Mile and take a walk. This is considered the face of Edinburgh and harbours historic buildings a-plenty. Traditional Scottish dishes must be tested, right? So, what better way to preserve the memories of your trip to Edinburgh than by eating Haggis (a pudding of sheep’s lungs, heart and liver combined with spices), and of course a famous Scottish delicacy the deep fried mars bar. Definitely one for the bucket list. Have you ever chatted to ghosts? Probably not, but at Edinburgh’s Greyfriars Kirkyard Cemetery, the ghosts supposedly kick, bite, strangle and talk to you! The cemetery houses the most famous ghost of George Mackenzie, who is said to cause bruises, scratches and burns on his living victims! The cemetery is literally a heap, or should we say a mountain, of bodies. Some of these people died of horrible things, others were buried alive. Edinburgh is famous for its art and street festivals. It has in fact earned itself the nickname Festival City. The most famous event is the ‘Fringe Festival’. There are 5 events in the month of August, and all of the them take place at different venues. So, you will be spoilt for choice! Whether you are a photographer or not, you can’t afford to miss getting a beautiful view of this incredibly IG-worthy city, can you? The hill is situated on the east end of Prince’s Street and will certainly give you an awe inspiring view of the city, especially at sunrise. The hill is also home to other landmarks such as the Dugald Stewart Monument and the City Observatory. Never been. Really should go!